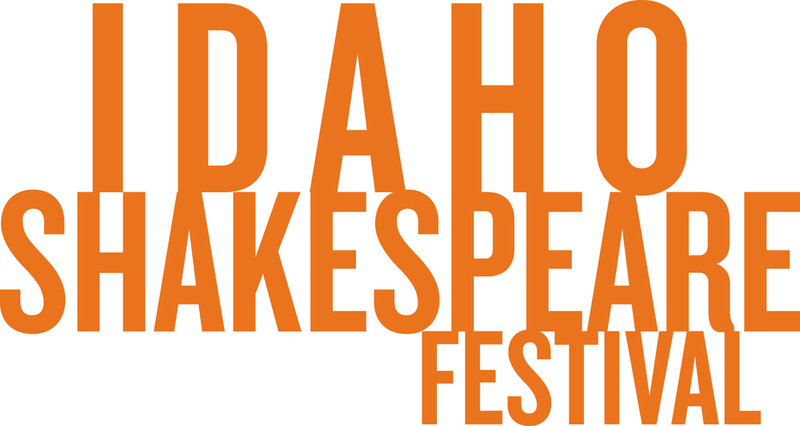 The Festival’s mission is to produce great theater, entertain and educate. Promote cultural understanding through highlighting diverse traditions and supporting artists and audiences of all ages, ethnicities and backgrounds. Follow this STA Member on Facebook, or YouTube.